Do you want a simple Hygge decor idea for your home? There’s a reason the world is going nuts over the Hygge trend right now. For those who are like, mate, is that a typo? – Hygge is the Danish practise of creating cosiness, wellbeing and happiness. And we all love a bit of cosy, am I right? From snuggling up under a blanket with a good book, to piling the pillows and blankets into every cosy corner, to sitting in a warmly lit room sipping hot chocolate with dear friends, Hygge embraces all things comfortable and indulgent. And in a world where, at any given time, ten thousand different things demand our attention, it’s more important than ever to be able to stop and focus on feeling content. 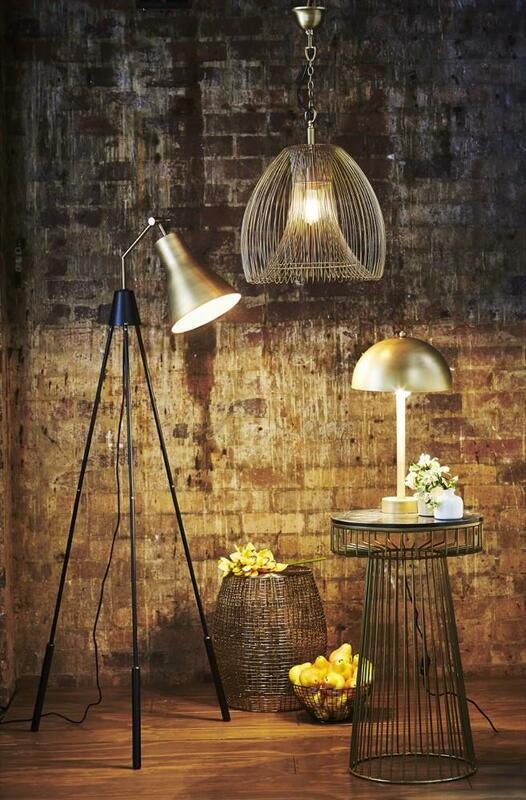 I have partnered with Urban Lighting Sydney for today’s post. However, all content and opinions are my own. At Her Happy Heart, it is our policy to only work with, promote and endorse brands that we love and would use and purchase from ourselves. 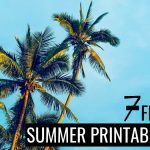 This article may contain affiliate links, which means by clicking and purchasing a product via our website, we receive a small commission at no extra cost to you. If you haven’t already added this glorious book on the subject of Hygge to your home, you really, truly should! Enter the humble lamp. They are the bread and butter of Hygge decor at home. When the day is turning to night and the sky is beginning to darken, there is no cosier way to welcome the evening than by working your way through your home, methodically switching on your lamps. Bathrooms are known for their harsh, bright lighting – totally practical, but not very Hygge, right? Save the sterile lighting for when you’re doing your make-up, and pop a little lamp beside the sink (storing electrical cables safely, of course). If you have never showered in warm, dim lighting at the end of a long, crazy day – friend, you haven’t lived. 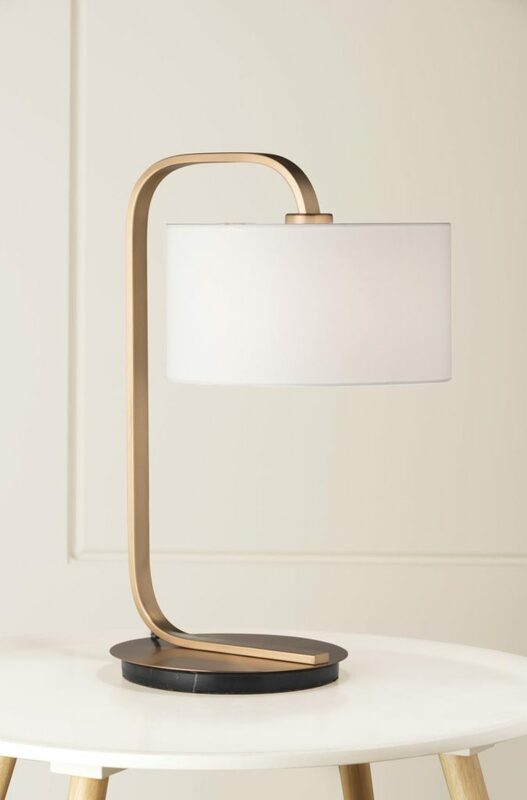 Urban Lighting’s Cordell Table Lamp is the perfect little understated piece to keep on the vanity. We spend a surprising amount of time in our wardrobes – choosing clothes for the day, putting away the laundry, tidying the shoes – and even more so if you have a walk-through wardrobe to your ensuite! Turning this overly practical little room into a fancy haven is one floor lamp away. 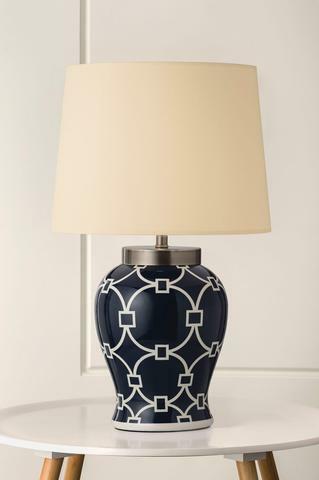 A floor lamp will add instant glam and make the space feel more intentional. 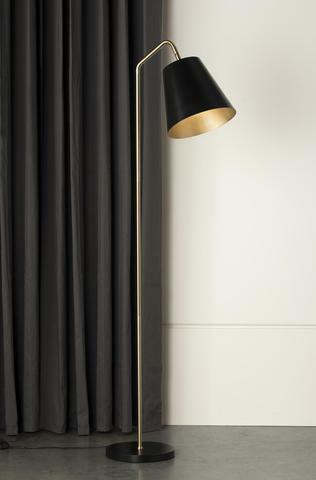 Urban Lighting’s Soma Floor Lamp uses hardly any floor space but packs a beautiful punch. 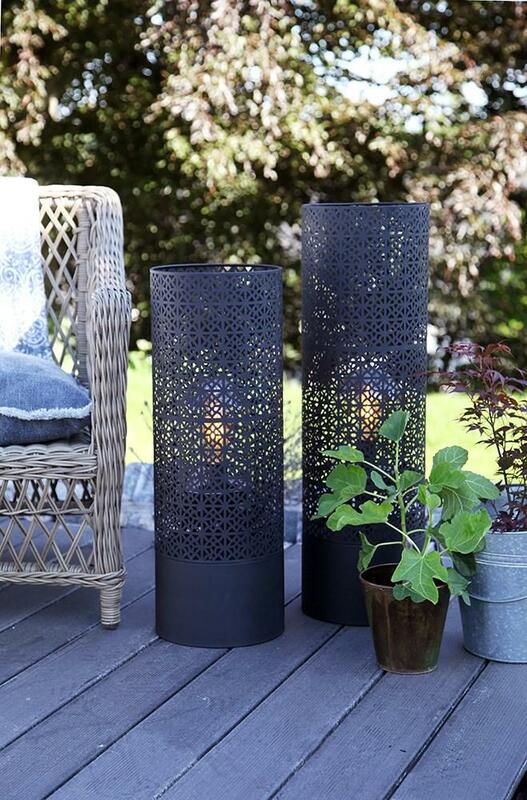 There’s no reason to keep your Hygge decor restricted to the inside of your home – your patio has major Hygge potential too! Enjoying a night cap with a good friend, or snacking on an antipasto platter in the early evening will be majorly enhanced by the right lighting. There aren’t a lot of outdoor lamps on the market, but Urban Lighting’s Maison Exterior Floor Lamp is an absolutely perfect patio accessory. It comes in two different heights which look beautiful standing side by side. This is a seriously perfect Hygge lamp! Our bedroom should be the cosiest room in our home – it’s where we most need to be able to unwind. 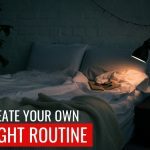 Getting yourself ready for bed in the warm glow of a lamp, rather than a full wash of light, will help you relax and give your eyes a break from all the stimulation of the day. 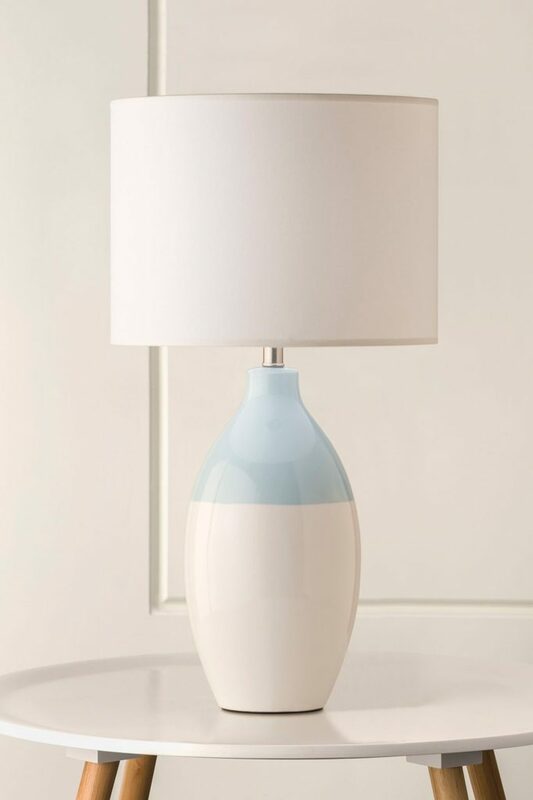 Urban Lighting’s Dallas Table Lamp is a gorgeous piece that will add a decorative element to the room even when turned off. We all have those sneaky spots and surfaces that don’t have anything going for them - mine is a waist-high filing cabinet in the corner of our meals area. These surfaces inevitably begin to collect junk because they haven’t got any other designated purpose. 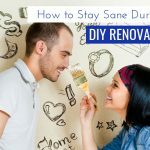 Clearing them off and replacing the clutter with a lamp will instantly enhance the atmosphere of the room and provide a long-term solution to that clutter – you’re not going to start stowing old receipts and unopened bank statements there once the space is being used intentionally, are you? I love Urban Lighting’s Knud Table Lamp for this purpose – its clean, bright appearance will set a fresh new tone for the space. Feature walls are a fantastic addition to the right room, but visually need to be broken up a little to give our eyes a break. A floor lamp is a great piece to use for that purpose – and a spotlight style lamp will even cast a nice glow on the wall and help it to stand out. I am infatuated with Urban Lighting’s Rotterdam Floor Lamp, and its two finish options (antique brass or antique zinc) make it extremely versatile. 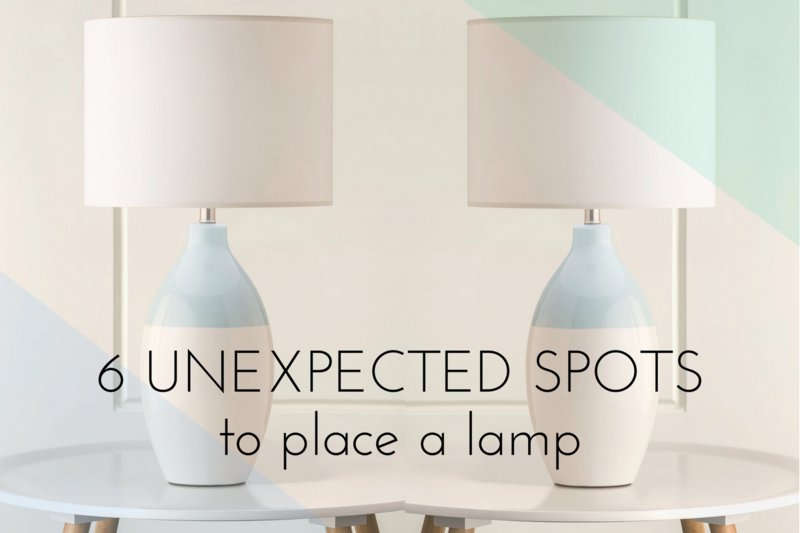 Wherever you place them, lamps have a unique ability to transform a room from bland to cosy. 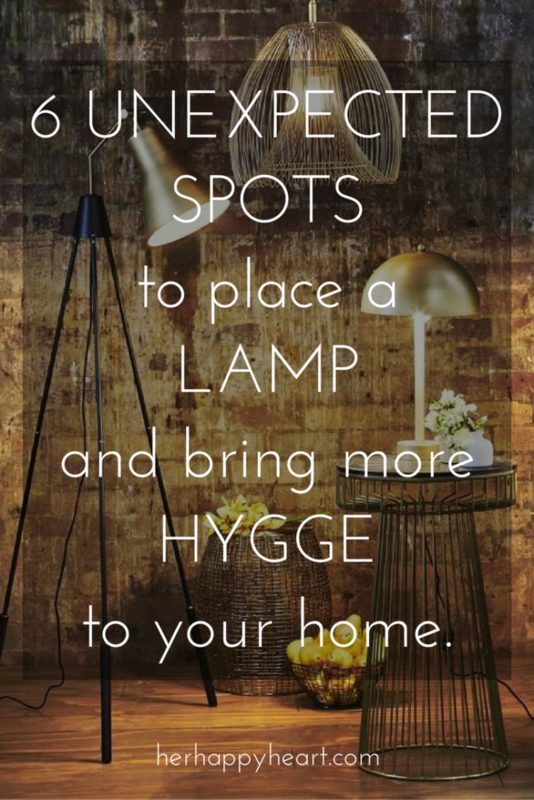 Ultimately, that's exactly what you want to achieve when considering Hygge decor for your home. So the question is – where are you going to put yours? Klara is a regular author here at Her Happy Heart. 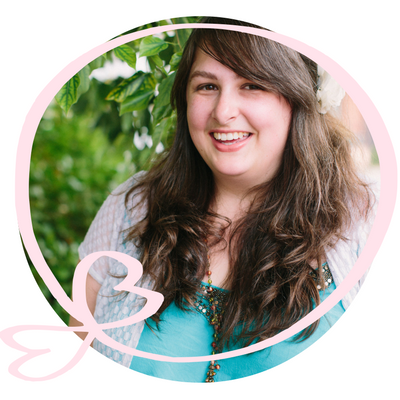 Please click "About Us" up top to get to know her a little! Previous Post: « Five Places To Try For Breakfast In Perth! I love it! Thank you! I have an adorable table lamp with two “aged copper-like” seals kissing their noses together with a perfectly good and clean lampshade just sitting up in my attic. I am going straight to my bedroom, clearing off the dresser and placing that cute lamp there. It is also time to remove the overtly nautical hanging shelf above the dresser. A hygge switch is in progress. Thank you for the inspiration! Laundry room!!! I recently did this because my mom “hygge Queen unbeknownst to her” always had a lamp on top of her dryer! 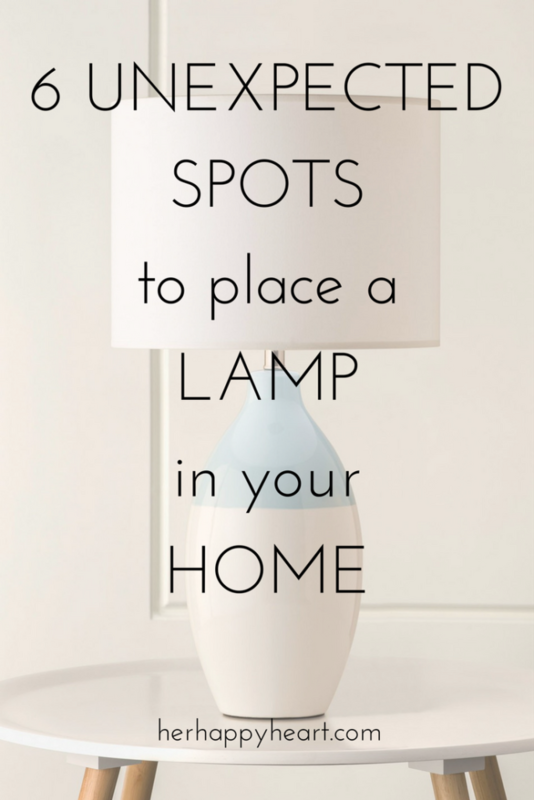 It’s the best and instantly makes the room cozier and easier to be in! What an awesome idea! I absolutely love this! Great article. I have a beautiful ceramic lamp with raised decorations that I bought on holidays years ago and another that was a wedding gift. Both are practical and lovely to look at. I also have a small stained glass lamp that I store away but bring out when I have a bath. It has a dimmer switch so I can adjust the lighting to my mood. Very restful. That stained glass lamp sounds so magical. The perfect bath time companion! I believe in living joyfully and passionately, adventurously and humbly. It's my mission to inspire and encourage women to live their best, most joy-filled lives! I run Her Happy Heart with an awesome little team of dynamic, spectacular women. To learn more and meet the team, click "About Us" up top! Never miss a post! Leave us your email address to receive our latest posts straight to your inbox. We love our subscribers, and we promise not to bombard you with unwanted junk - quality content only!! Her Happy Heart is a participant in the Amazon Services LLC Associates Program, an affiliate advertising program designed to provide a means for me to earn fees by linking to amazon.com and affiliated sites. Some posts may include affiliate links. Clicking on them may result in a small commission for me at no cost to you.